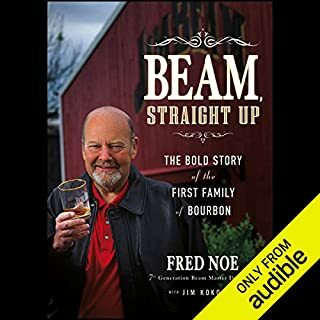 this book was very entertaining and full of great insight and history in the bourbon industry. loved it. 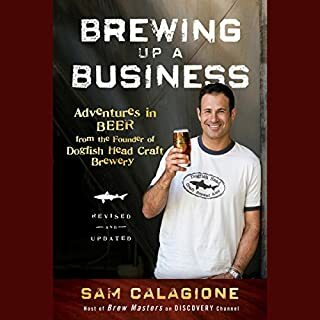 this book was good but at times the story got lost. overall a solid B.
very interesting and a great message. loved the book. keep your dreams alive and always enjoy the path and dont worry about the destination. it will all work out in the end. 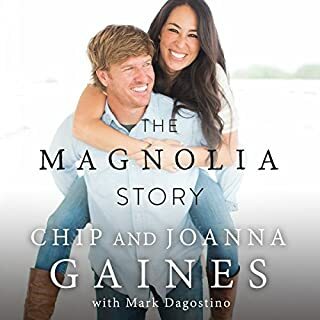 great book and great job to Mr. Chip Gaines. 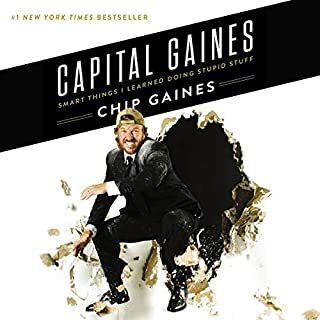 good stories and insights into the mind of Chip Gaines. He is a great coach with great words for all.